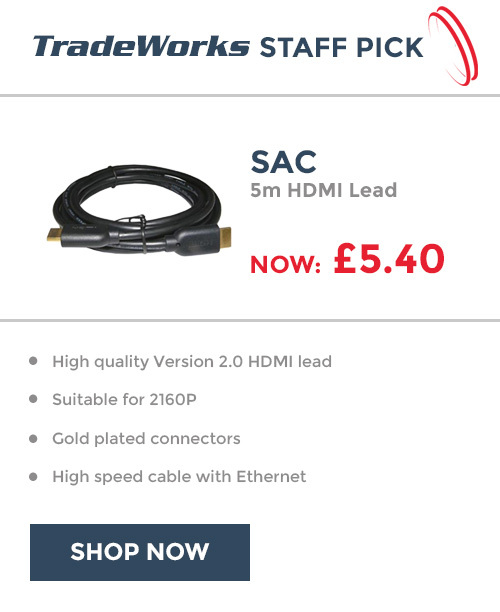 TV Aerial Splitters allow you supply a TV Aerial signal to more than one TV using only one TV Aerial. 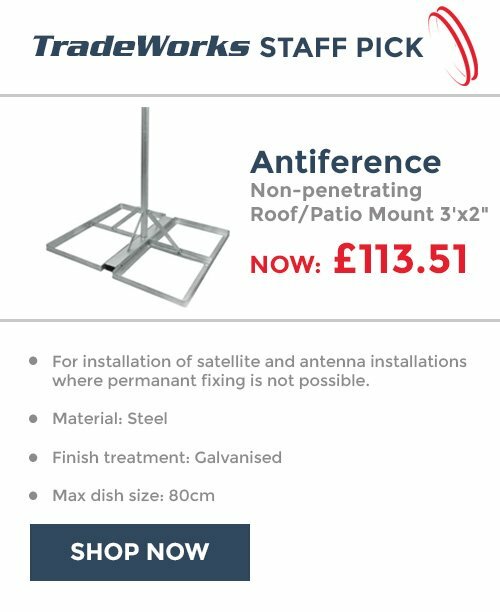 We have both internal and external TV aerial splitters allowing you to choose whatever is correct for your situation. 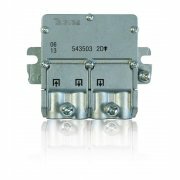 TV aerial splitters are fitted inline along the coaxial cable using F' type screw on connectors. We have splitters ranging from 2 way up to 16 way. 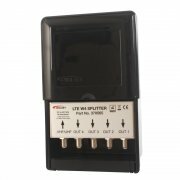 For splitting your TV aerial signal more than 3 ways it might be advisable to include a TV aerial amplifier to compensate for the signal losses incurred during splitting. 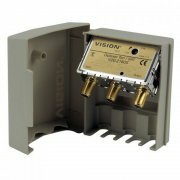 Amplifiers are available in single output and multi-output varieties. 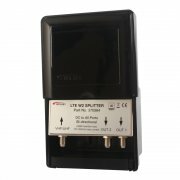 All the below TV Aerial splitters now come with built in LTE 4G Interference Protection.